Cordlife - Love and Hope. Preserved. 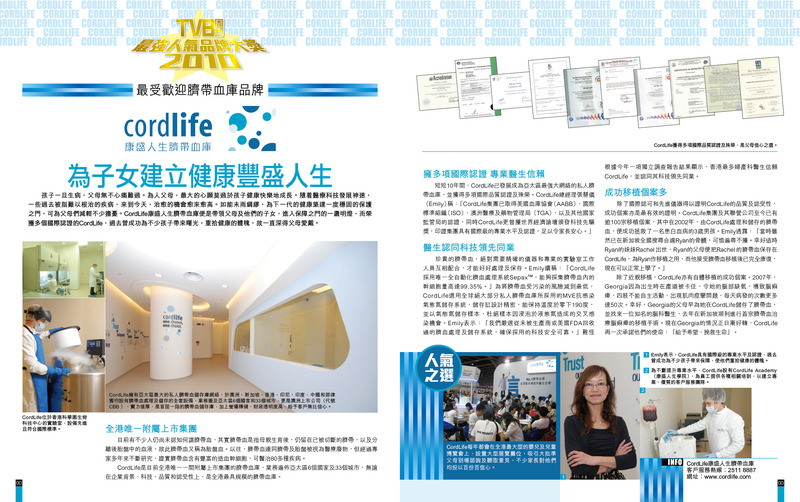 Motherhood Magazine, "Laboratory Director at Cordlife Group Limited answers your cord blood banking related questions." The New Age Parents, "New Cord Blood Research: Treating Autism In Children"
Health Radar, "Treating Autism with Cord Blood"
Shape, "Understanding Autism in Children"
The Asianparent, "Cordlife to front stem cell trial for childhood autism in Singapore"
South China Morning Post, "Events Diary"